Are you ready for your own family? Do you want a constructive conversation? 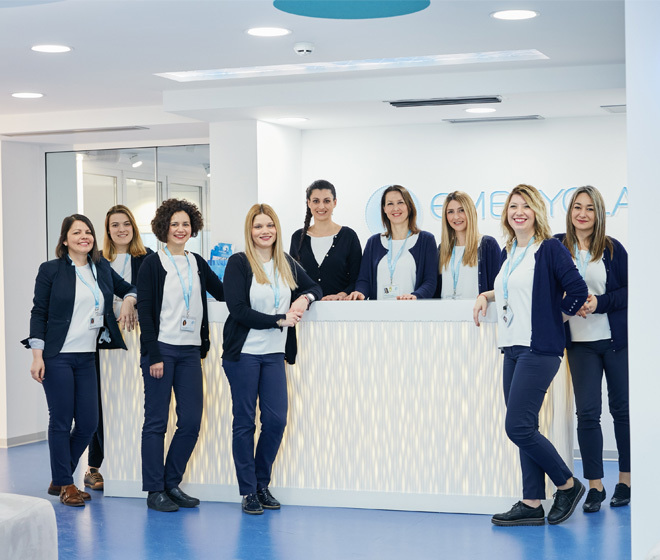 Embryolab is a standard Medical Assisted Reproduction Clinic, operating in Thessaloniki since 2004. 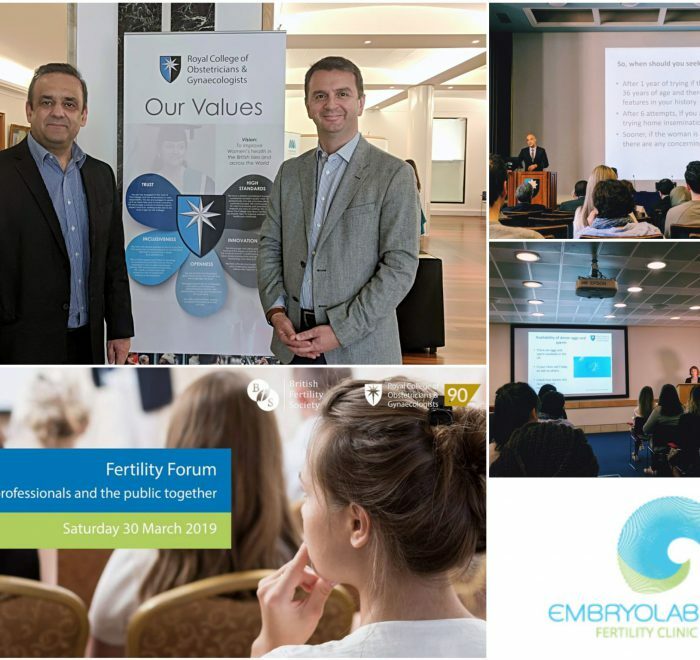 The Embryolab team consists of top-notch doctors, embryologists and scientists from many disciplines with great specialisation and experience in the field of fertility. With insistence on quality and equipment at the cutting edge of technology, Embryolab has been certified since 2007 and up to date with ISO9001: 2015, EN 15224: 2012 and accredited according to ISO 15189: 2012. The Embryolab supports fertility with regimens tailored to the personal needs of each couple. 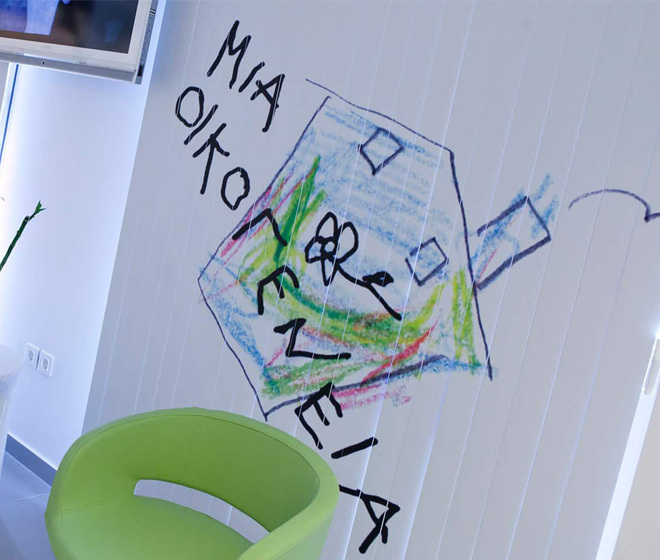 In Embryolab we work daily with respect to people’s dream to become parents. However, when you come here you will verify another thing: Each one of us and all of us together care for you, your choice, your life. And we show it in every possible way. Respecting your dream to make a family, we move on and develop. Here our interest is shown in practice and on a daily basis. Who said it's not possible? I need people at my side to join me in my journey and who I can trust even on the smallest of things during this process. I want someone to 'support' me consistently and show interest in all areas of life and in all my activities. My way of life does not leave time for communication during regular working hours. I need a program which will make me feel that I can overcome the everyday obstacles, so I can realize my dream!! 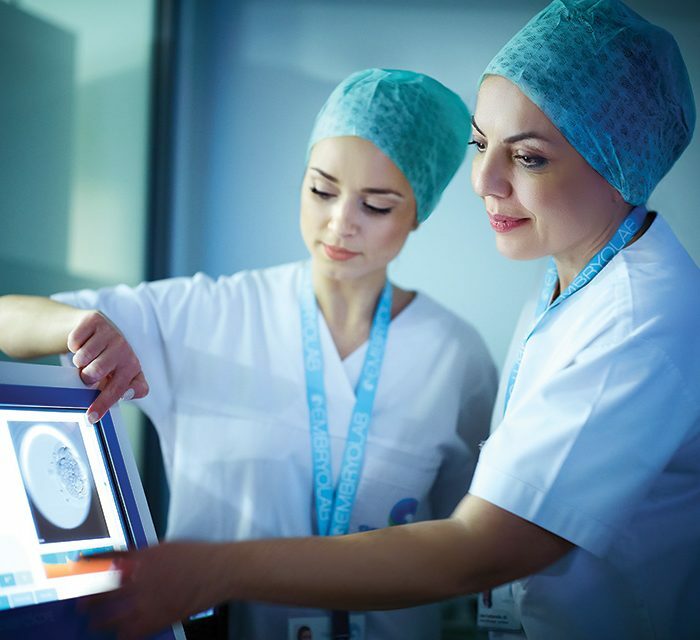 IVF: What has changed over the last 4 decades?